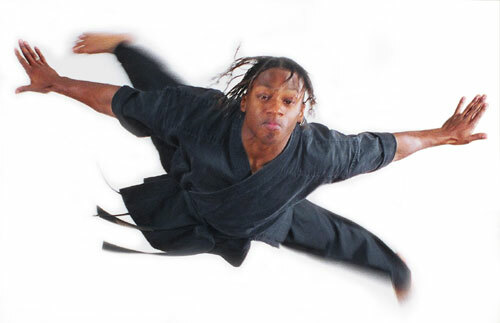 Total of 5 comments and reviews for this martial art school. a list of few "happy clients"
Hahn Extreme Fitness and Martial Arts Center, LLC. The results that FCOM has given me have truly been life-changing. Thank you. We were already a successful school. Now we're EXTREMELY successful! I've gotten 50% more leads within a couple weeks of launching my new site. Thanks! I'm getting an average of 5-7 paid online enrollments every week. Thank You. My classes are growing faster than we can keep up with. Thanks for all you do. 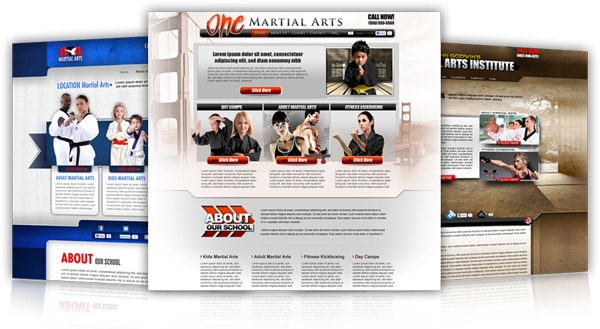 We only accept reviews by email so please send an email to info@martialinfo.com with your complete review about this school. Be sure to include the client ID (#43406) in the subject line. Be sure to include the client ID (#43406) in the subject line.